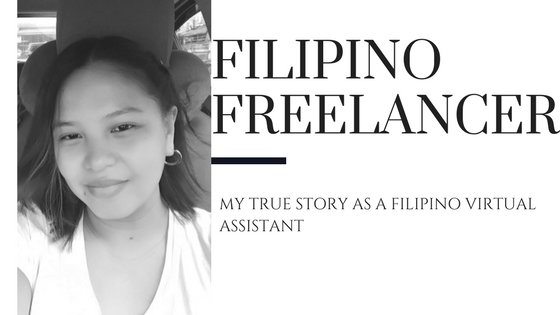 Janelle Singueo- March 11, 2018, 8:24 a.m.
Hey everyone, my name is Janelle, and this is my real life story where I'm going to share with you how you can succeed in freelancing, regardless of your circumstances! Competition in Freelancing is very high and difficult nowadays, so how can someone like me, who has not finished education, and is already dealing with a lot of family responsibilities succeed in this industry of freelancing? Freelancing is now becoming a pool of opportunities where everyone would just like to dive into. It is also becoming like heavy traffic where applicants are like the cars getting piled up in the Manila traffic! Are you willing to get stuck in this traffic waiting for your turn to move forward, or drive through some fast lanes and get ahead with the others? Everyone has a unique skill or talent, you just need to find that out. In my case, I don’t actually have any diploma in any field or a special talent that I can boast about, but I have analytical skills and can converse in English very well, so I took the BPO industry. Then I discovered the world of digital marketing and how demanding it is right now. I never had a degree in IT, nor did I have any experience with websites and social media. But since I have already mastered my customer service skills, I then searched for a Digital Marketing Company who was looking for someone to help them with customer service. That’s when I got to be exposed to these new trends in Internet Marketing. I first started working as a Filipino virtual assistant back then, but since I was so eager to climb my way up, I proactively asked for tasks that I can take on on top of my current admin tasks. I started with simple link buildings, off-page SEO, and content scheduling on WordPress and Social Media. As years went by, I have also learned about Campaign Automation, SEO, Facebook and Google Ads, YouTube Marketing, and even E-commerce Management. Now, I am already the company’s Operations Coordinator and Customer Service Manager, and I basically deal with almost everything! It actually doesn’t matter what skills you have, you just have to find out how to make money out of it. Do you know that even a guy who loves online gaming can actually earn thousands of dollars out of it? A funny guy who loves to make funny videos or someone who loves to travel and capture photos can also make money out of blogging, and maybe become the next YouTube viral artist! Just dig that something in you and find out what you are good at. Clients won’t come to you, you have to be visible to them. Creating your online portfolio is the best way to showcase your skills and expertise. 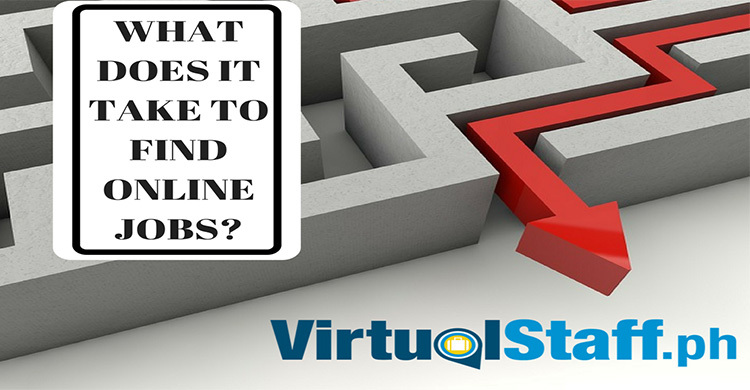 You can do this easily by creating your free account and apply for online jobs at virtualstaff.ph. And when you do, you have to make sure that it stands out among others. Be very brief with your objective and what you can provide to your prospect clients. Include all your previous works/skills/references. Being successful wouldn’t start unless you start taking action. Create your online portfolio now! I completely believe that in order for someone to be efficient and focused while working from home is by having your own space where you can work away from all the distractions. Don’t work from your bed. Aside from it will cause you bad posture, it can also cause you laziness and boredom. Working from home will surely give you the opportunity to be with your family while earning, but still, professionalism is something that your client will be looking for and expect. You can’t just work and have a crying baby in the background, or go to the grocery store while you are logged in. You have to make sure that your family members are also aware of what you have to accomplish during your work schedule so they, too, can adjust and not distract you. Well, we all know that you can’t work without an internet connection and a laptop. But as soon as you land on a job, you also have to make sure that you have back-ups in case of power outage and internet connection failure. It is also nice to sometimes work in co-working space where you can meet and interact with your fellow freelancers. 4: Set your goals, create a plan. Being organized and efficient is the key to success in this career. Now that you have learned how to overcome your distractions, you also have to make sure that you manage your work and life balance. I started this year with a Goal and I created a planner out from it. If you wish to acquire multiple clients, then you have to send out multiple proposals. Keep everything in a schedule. If you’re already handling several projects now, then make sure you are maximizing your time being allotted to your highest earning project. And don’t forget your family and relationship goals on your planner! I have already mentioned above how I climbed my way up from becoming a VA to a manager. On top of that, I’m also currently managing my own e-commerce business and we’re now providing online business consultation and marketing to small business owners locally. How did it all happen? I just maximized the power of the Internet. If you’re not fond of reading, then YouTube is for you. A lot of online marketers are using the power of YouTube to share their free online video tutorials. Just like Google, you can simply search for anything that you’d like to know about and YouTube will surely show you an answer. Blogs have been very helpful in my career. There are tons and tons of helpful tips and tricks that are being shared by bloggers. Plus, they are totally free! Facebook has been very helpful now in creating a community where you can learn, share and inspire. I, myself, have joined so many Facebook Groups and have liked so many pages, also currently managing one, and most of my inspirations and ideas came from them. I usually spend 2-3 hours a day enrolling in free online courses available for freelancers. I no longer was able to continue my study, but these free online courses have really helped me in nurturing my skills and expanding my knowledge. Being successful in Freelancing requires a lot of hard work, and it won’t happen in a single snap. You have to be positive, assertive and proactive if you wish to pursue this type of career. 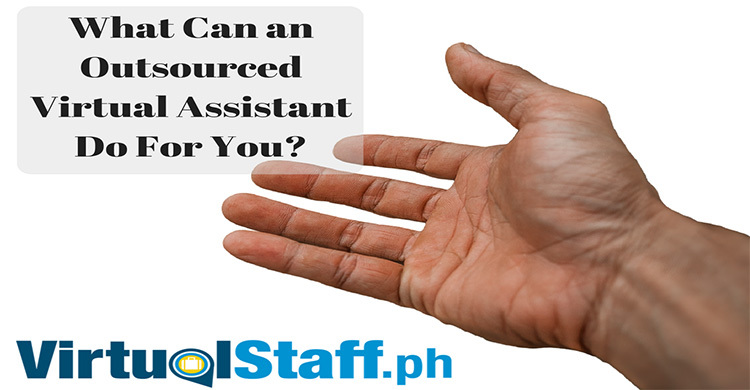 Virtualstaff.ph is also here to help you find a home-based job. Create your account now!